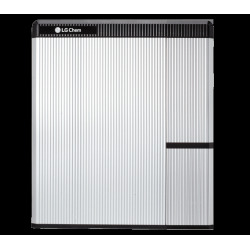 The StorEdge interface of SolarEdge allows to connect the LG RESU7H battery to your SolarEdge inverter not HD WAVE and make a self-consumption to your home. 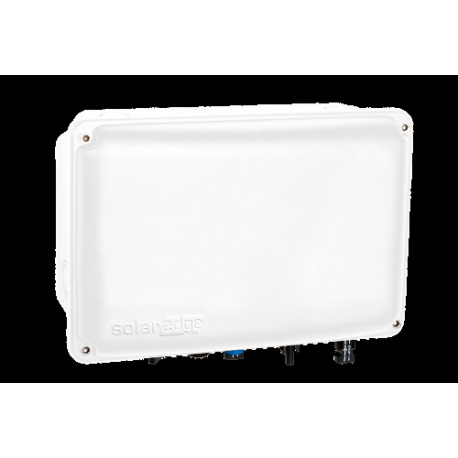 Easy to install and to connect your Tesla battery, the StorEdge interface of SolarEdge is connected to SolarEdge inverter in parallel to the photovoltaic strings. 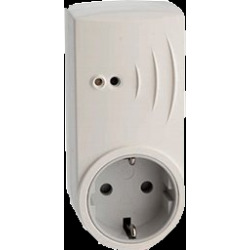 This interface can be installed on an existing SolarEdge system. 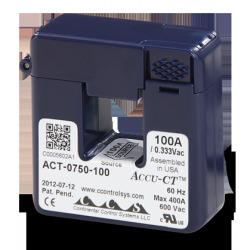 Also designed to cut voltage and DC current from photovoltaic installation in case of maintenance or intervention of firefighters.